You can always customize the cart toggle icon. 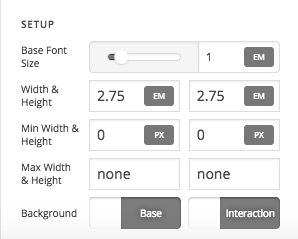 Simply click the element and find the icon selector in the settings. 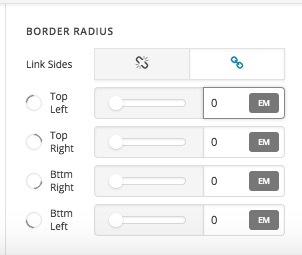 If you do not want a circle and would prefer a square, please find the design tab and set the border radius to 0. You can even remove the border or shadows especially if you would only want to display just the icon. In the Graphic setup, find the type option and enable the image instead. You will have the image uploader in the next section. You may upload *jpg or *.png with at least 90x90 or decent enough to display in the header. 1) hi thank you it works . But how can i cover the white area of the woo cart . I have uploaded an image but the image is down respect the woocart area and appears a white area . How can i put my image higher in order to eliminate such area and make it better ( more simetric ) thanks ! 2) How can i avoid this strange effect where part of the image is cut .The image is a perfect circle so i do not understand why it appears like that ? 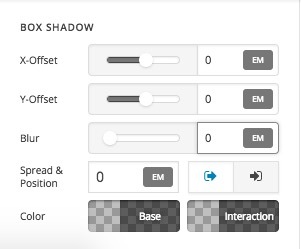 Also, I do suggest that you remove the main background of the element in the options just below the width which will remove that background also you can remove the box shadow as mentioned in the screenshot above. Please consider that you have a full control over the cart element and I urge you to take more time and play with the options and learn about different elements and their respective options and the general Pro Header Builder by checking the articles listed in our Knowledgebase.